Dont miss this charming, bright, high floor studio with separate kitchen, two spacious closets and beautiful hardwood floors. Prewar lovers will also appreciate the original detail, including high beamed ceilings and picture moldings. 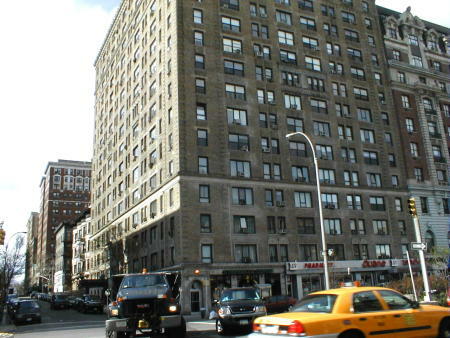 Fabulous first home or pied-a-terre studio apartment at the Broadmoor -- a financially stable, full service, pet-friendly building with a wonderful internet-connected solarium and a gorgeous roof deck with sweeping Hudson River views. The sale of this apartment is subject to Board approval.